Why Should You Work With Investment Resources? 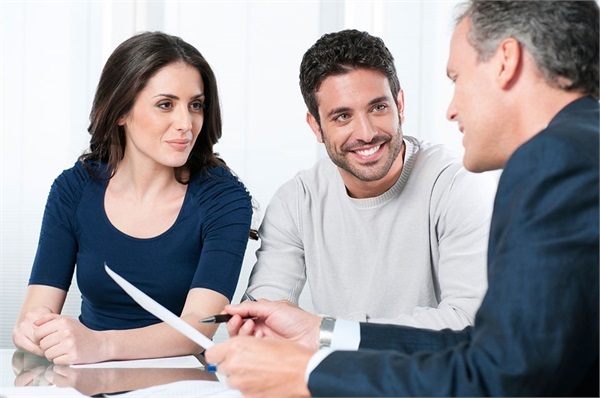 Our process is centered around an ongoing series of conversations in which we get to know you as a person and learn about your goals, dreams, and concerns. By asking you hard questions and pushing you to explore every corner of your financial life, we set the stage for creating a personalized roadmap to a purposeful life. As an independent financial firm we have no ties to companies or proprietary investments. This freedom allows us to be completely objective and create financial strategies using the right investments for the right situation. We measure success by the outcomes we help you achieve. The best plan is only as good as its execution; our team will work with you throughout your entire journey to help you stay on track and be accountable to your goals. We offer responsive, proactive service and clear communication to help you make smart decisions about money every day. 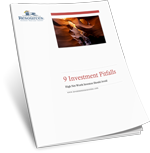 We look at your entire financial picture from an investment, tax, legal, debt, and risk perspective to help you find hidden red flags and missed opportunities. We want to know about every financial decision you make, and our goal is to be your first phone call for any issue. We are locally owned and it shows in our constant support of the community. We are dedicated to making Grants Pass a great place to live. Contact us to learn about the charitable causes we support.